Last year, we did an interview with Jesper from Catalope Games, talking about his upcoming game Scrap Galaxy. Now he is back with a new title that’s very different from his previous games. 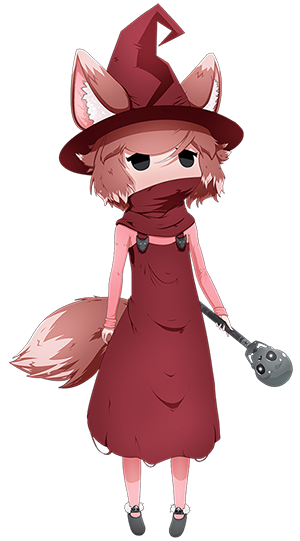 That game is called Skeletal Dance Party and it features a foxgirl necromancer that wants to host a dance party for her skeleton friends. Jesper describes it as a physics-based Pikmin-similar RPG dungeon crawler. Whoa, that’s a long one! The prototype went viral on YouTube and lots of famous people played it, among noted Pewdiepie and Jacksepticeye. When this happened Jesper was busy developing Scrap Galaxy and couldn’t do much else than putting the game on hold for the time being. The gang used various interests and influences to incorporate every possible way they could to take the grim, gothic aesthetic of Halloween and the general spirit of dark/punk culture. The game being cutesy doesn’t necessarily make it any less gothic — it just makes it more palatable to the general audience. So what made them decide on going with a full voxel look? Catalope Games strength lies within building game systems and engineering. That’s why they decided to team up with No Studio since they know how to write fun and cute storylines and get great voice acting for it as well. 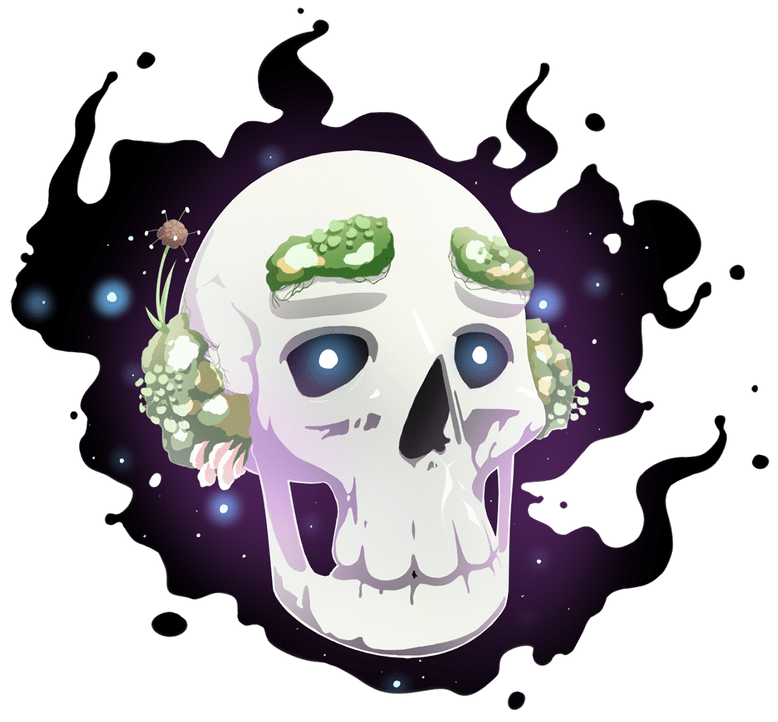 Skeletal Dance Party will feature a full voice cast, adding a lot of flavor to the game. Jesper and Connor O.R.T. 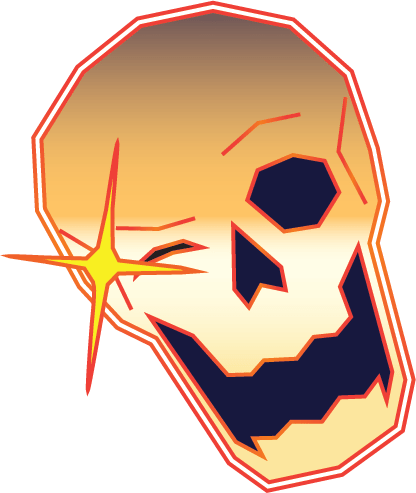 Linning have some plans when it comes to releasing the soundtrack separately as people keep commenting that the music is really catchy when playing the game. Lastly, we talked a little bit about Jesper’s involvement with Game Jams (LiU Game Jam in particular). 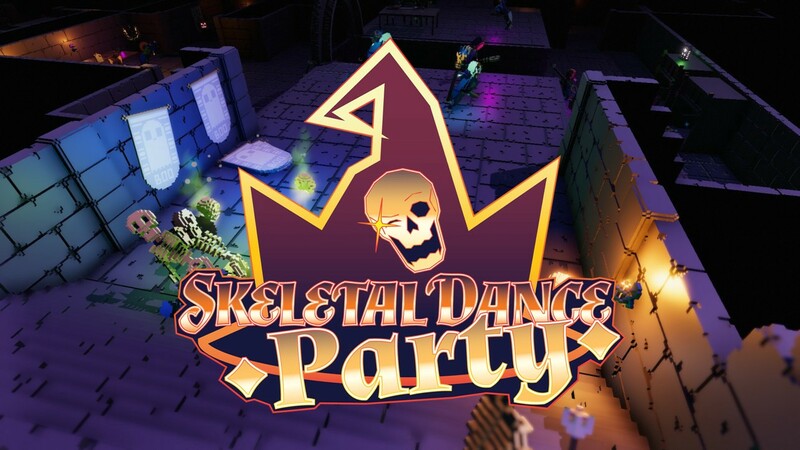 Skeletal Dance Party is out now for PC, Mac, and Linux. A future release on the Nintendo Switch might happen one day. Thank you so much for taking your time to talk to us about your projects! If anyone wants to visit LiU Game Jam aka “Sweden’s most comfy game jam”, they are hosting the next one in Linköping between November 16th — 18th!